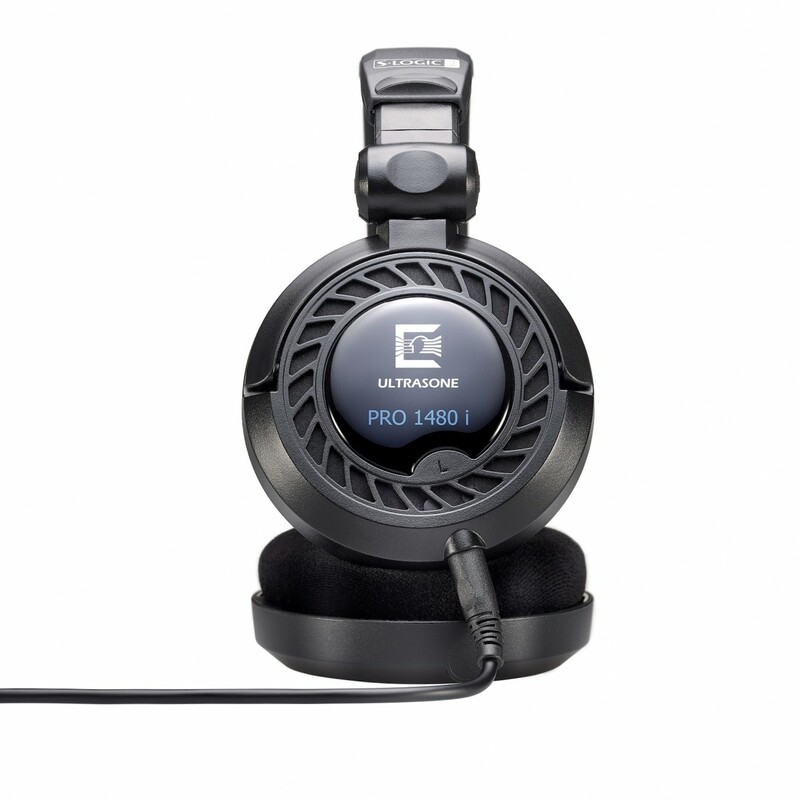 ULTRASONE have developed the PRO 1480i open headphones for professional use. The dynamic, open construction allows for crystal-clear reproduction with an airy sound. This, combined with patented S-Logic® Plus technology, in which the sound transducers are decentrally positioned, produces exceptional spatial graduation. What’s more, S-Logic® Plus requires lower sound pressure to achieve the same perceived volume. This protects the ears and ensures long hours of fatigue-free listening. 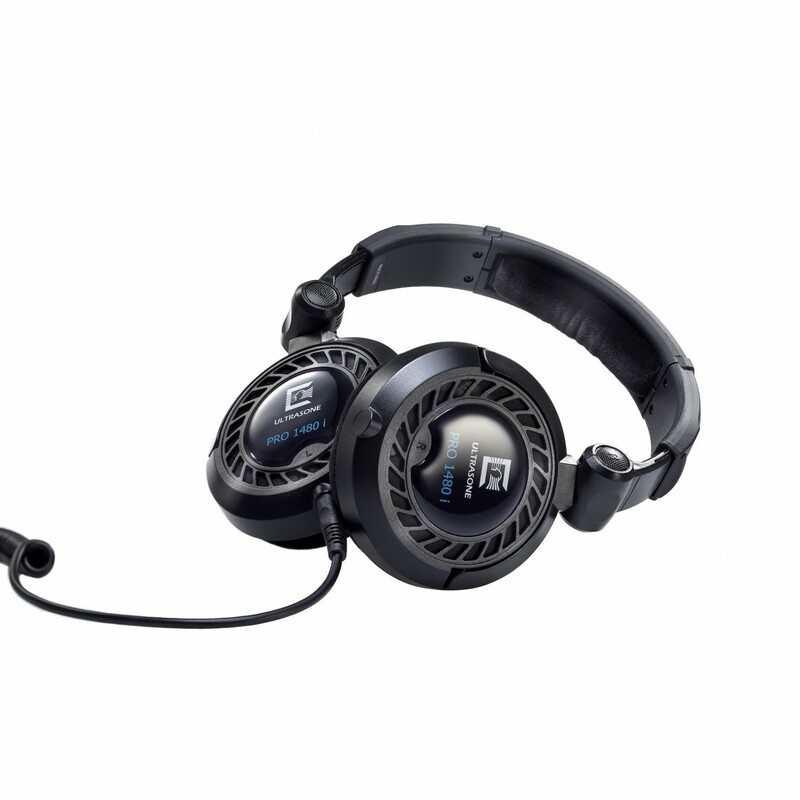 In addition, the open construction allows for a particularly relaxed, comfortable fit and allows air to get to the ears. The result? Maximum comfort, even for long sessions in the studio. The soft velour ear cushions can be easily changed at will. Transparent, detailed sound and analytical music reproduction are essential for professional use in the studio. And that’s exactly what the PRO 1480i delivers, thanks to 40mm Mylar sound transducers. The frequency range, from 20 to 20,000 Hz covers the entire human hearing range. 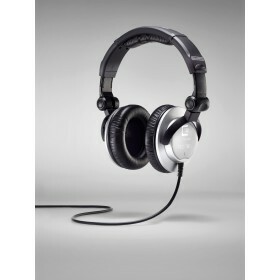 As such, these headphones are perfect for mixing and mastering. And the PRO 1480i won’t just be left in a drawer: it’s at home in a wide range of music genres – from classical to jazz, all the way through to rock and pop. Every musician and sound engineer knows: everyday life in the studio is demanding and often tests both man and technology to the limit. 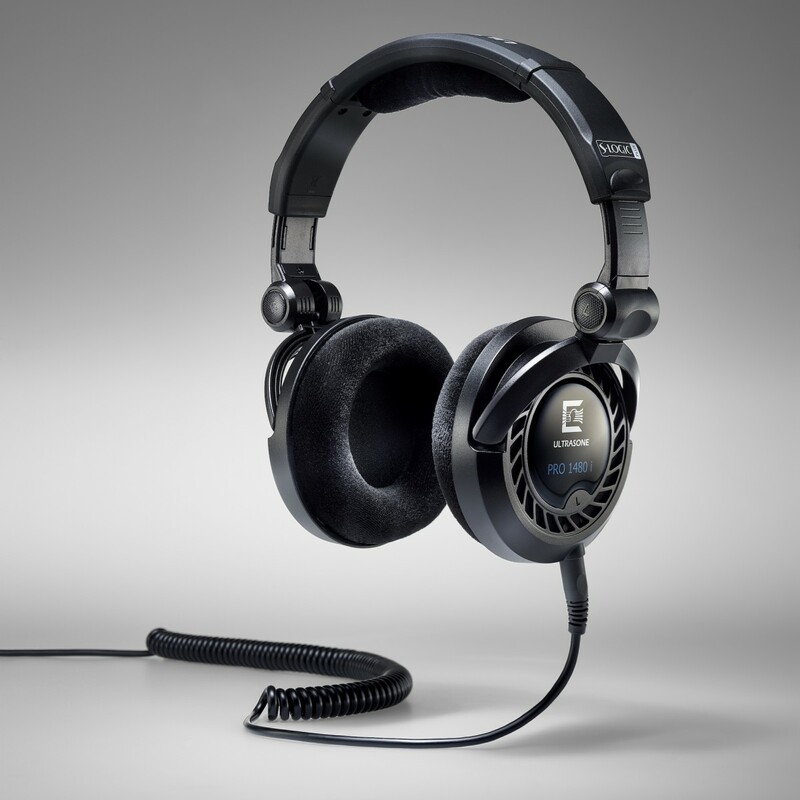 That’s why professional audio equipment has to be particularly tough, and headphones are no exception. As such, when developing the PRO 1480i ULTRASONE focussed not only upon sound and comfort, but also upon robustness and durability. 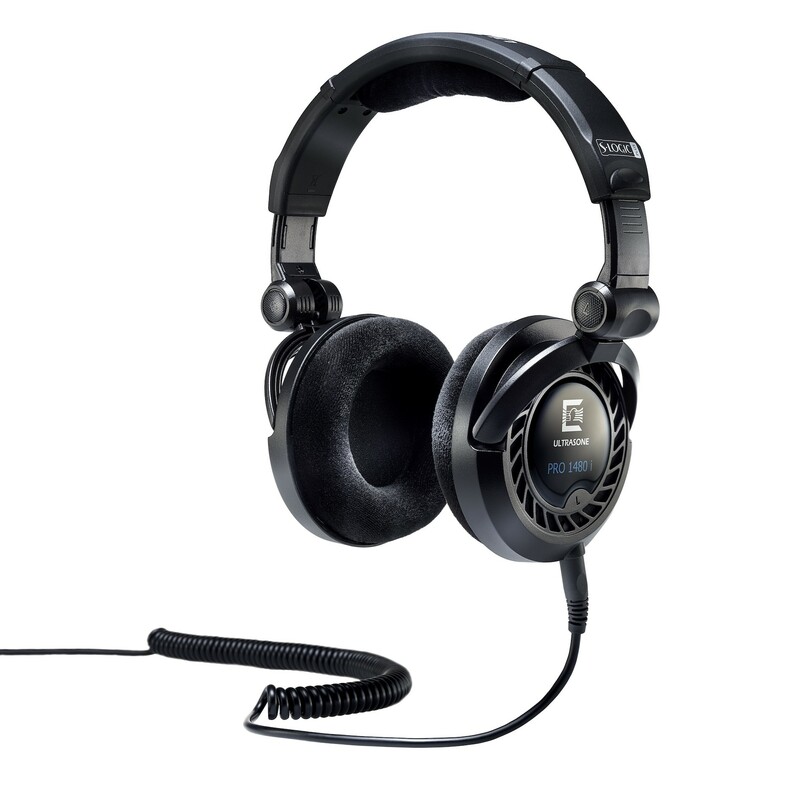 This guarantees that users can enjoy the transparent sound of these open reference headphones for years to come. Just like the ear cushions, the cable is easy to change and replace. The 3m coiled cable can thus be replaced by the alternative cables offered in a variety of lengths, depending upon application and requirements. 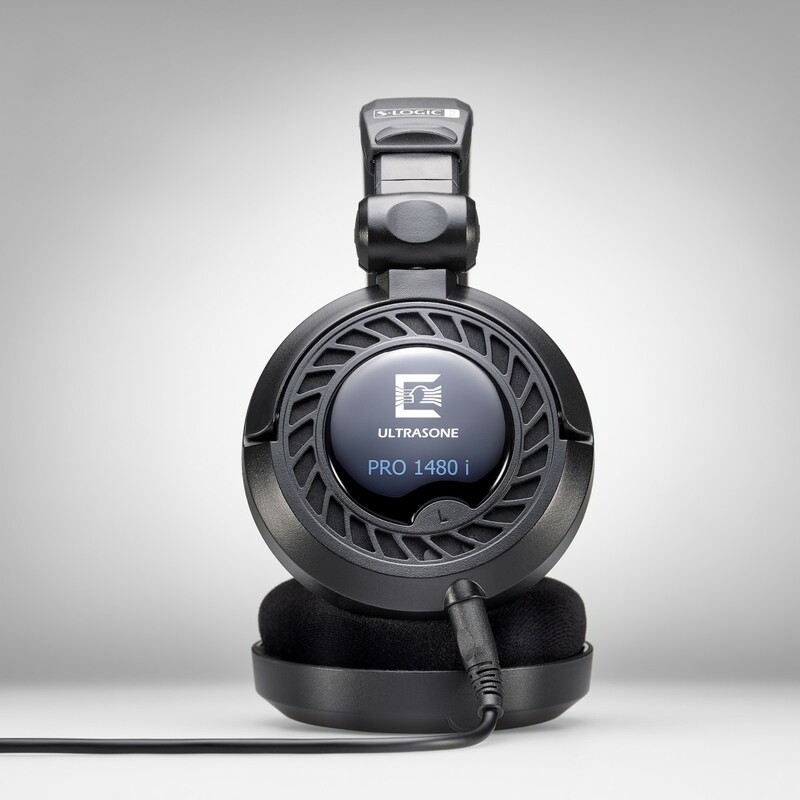 Precise and nuanced sound reproduction, a balanced frequency range and excellent spatial graduation – the ULTRASONE PRO 1480i combines all of the acoustic properties that musicians and engineers expect from studio headphones. Combined with their sturdy construction and excellent comfort, these headphones are the perfect choice for anyone looking for open circumaural headphones as a studio reference for mixing and mastering.